The Digital Marvel 110-ohm symmetrical cable sets a new standard in digital transmission. 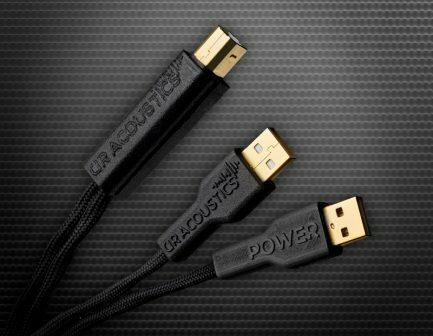 It ensures a perfect 100-ohm impedance. 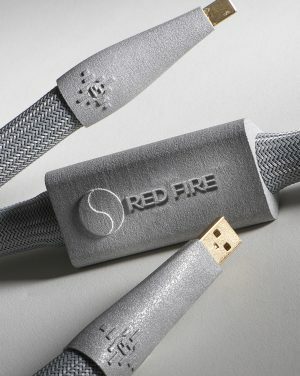 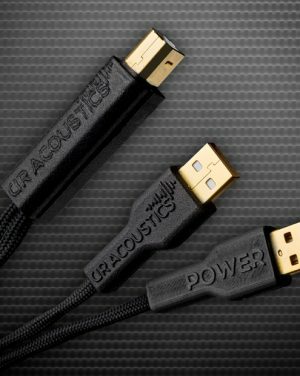 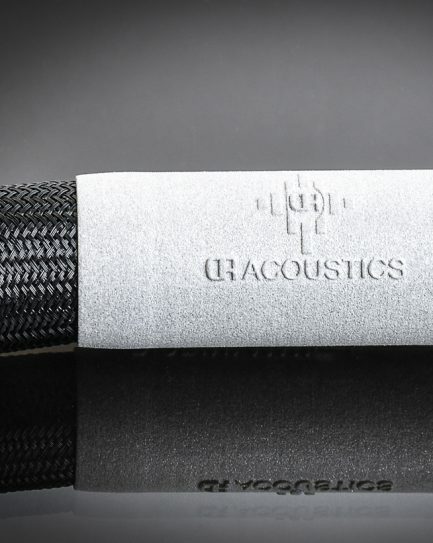 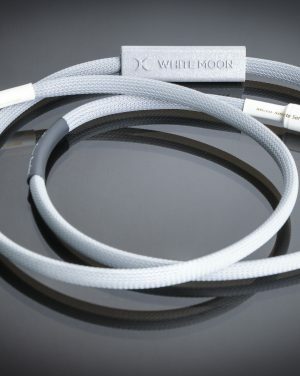 The cable’s architecture is purely balanced and designed to avoid unwanted signal reflections. 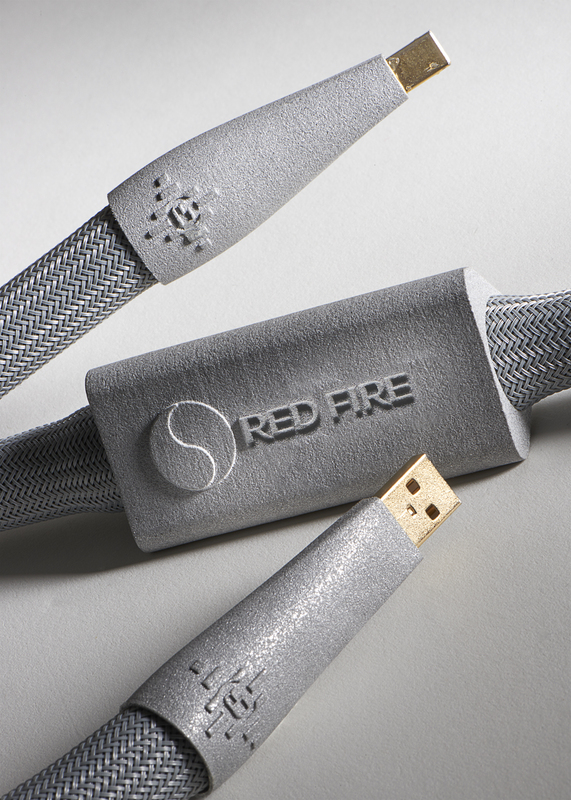 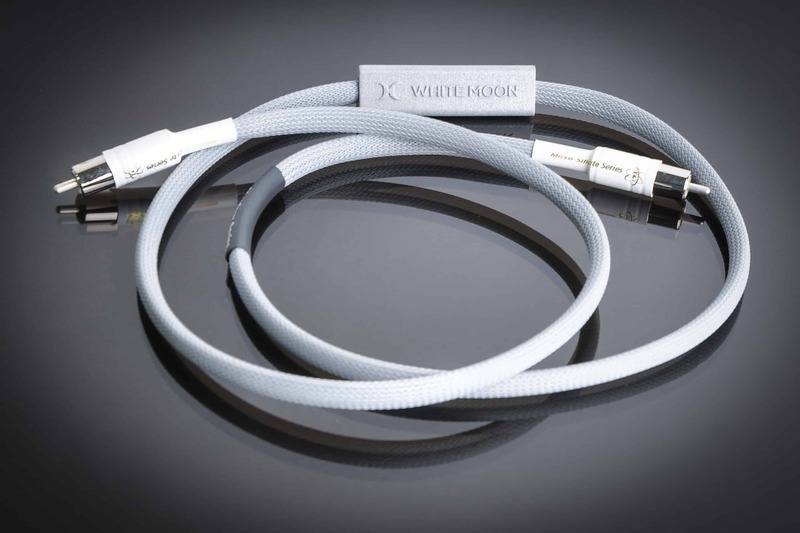 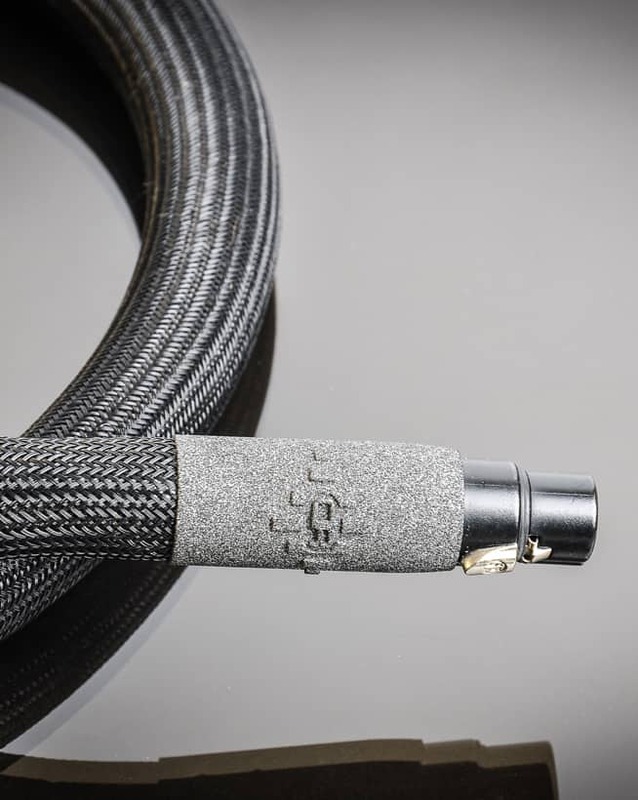 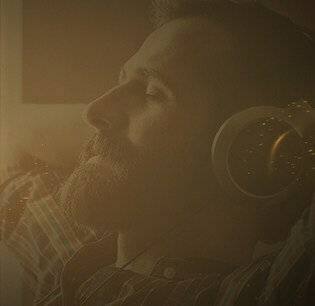 The Digital Marvel cable optimizes the audio field, details and balance. 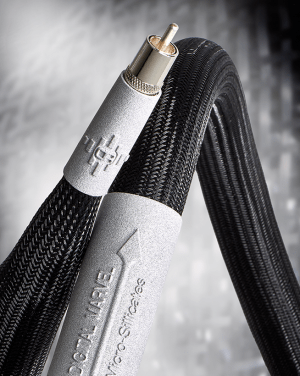 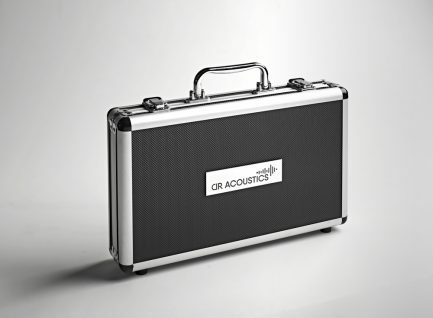 With its double shielding, the Digital Marvel allows you to achieve greater dynamics and a higher signal-to-noise ratio. 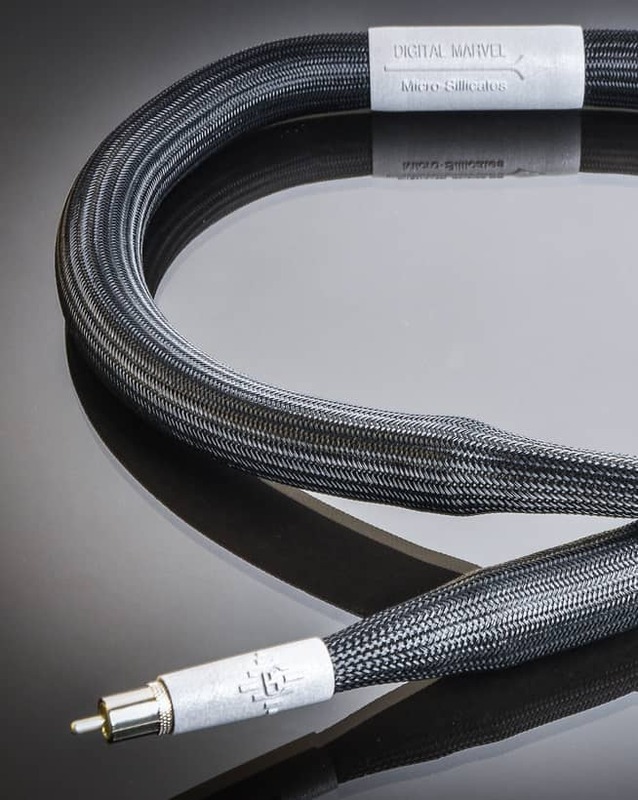 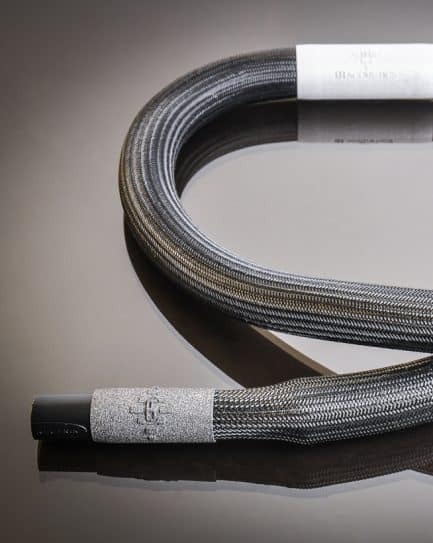 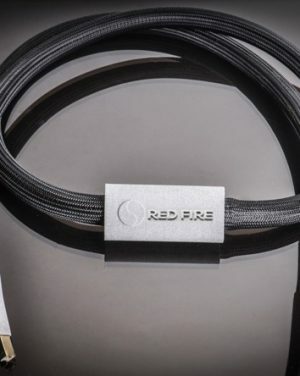 This cable is nothing short of revolutionary.